Most children are baptized as infants. 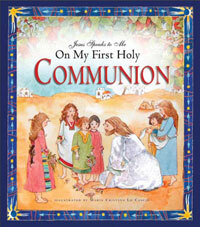 This beautifully illustrated book will endure for years after that special day, helping children to realize that at their baptism, they became a child of God and a member of his family, the Church. 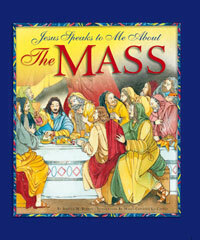 Jesus "speaks" directly to the children, explaining step by step what happened at their baptism and why. Each part of the rite is linked to a scene from Scripture, such as the story of Noah's Ark and Jesus' own baptism in the Jordan. 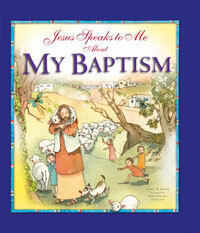 Pages for photos and other memories make this a thoughtful gift for any child who is being baptized—a gift they will enjoy as they begin to understand the special friendship they have with Jesus. • Includes prayers as well as illustrations of the objects used in the Rite of Baptism, such as the baptismal font and the Easter candle. • Especially appropriate for children ages 7 to 11.